The Essential Music Guide for Your iPod and Other Portable Music Players. Record expert lists over 15, 000 popular songs in this annual. This book is the perfect companion handbook for an iPod or other portable MP3 player. It lists over 15, 000 significant songs and essential hits of the past half-century, from 1955 to the present. Joel Whitburn and Record Research have been highlighting the hits, archiving the artists and tracking the trends longer and more definitively than anyone else in the business, so there's no better source to bring you the book on the hottest new trend in recorded music! This is the only guide that gives the biggest hits in all genres all shown in an easy-to-use A-Z artist listing. There's also a convenient A-Z song title cross-reference section and playlists of each half-decade's biggest hits. 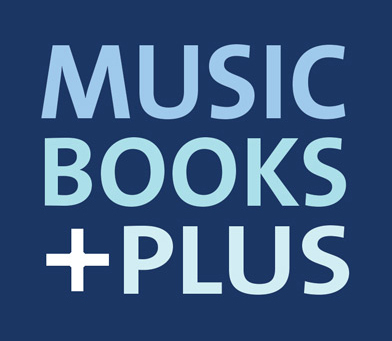 The book also includes complete playlist compilation suggestions for many types of events, activities and moods, including road trips, stadium/sports, weddings, workouts, Christmas and various musical genres, including British Invasion, surf/hot rod, Motown sound, new wave/punk, dance party, classic rock, and much more. "Here are my personal playlist picks for your portable MP3 players, the must-have tracks for every artist of the last 50 years. Dive in, download and enjoy! ", Joel Whitburn New edition features:, Over 1000 new songs;, 20 more playlists;, New artists that charted in 2005-06. ©2007, 320 pages. Click the button below to add the JOEL WHITBURN PRESENTS SONGS AND ARTISTS, 2007 to your wish list.